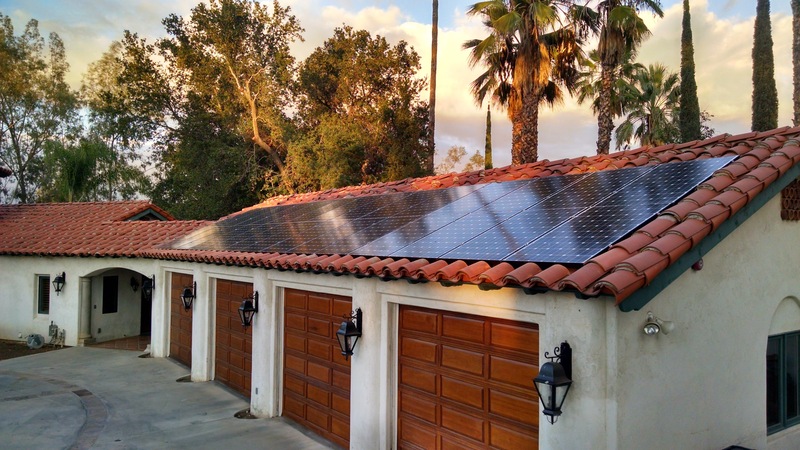 Go solar and receive 30% of the total cost back as a Federal Tax Credit. Thank your congressman or senator for extending the program through 2021. 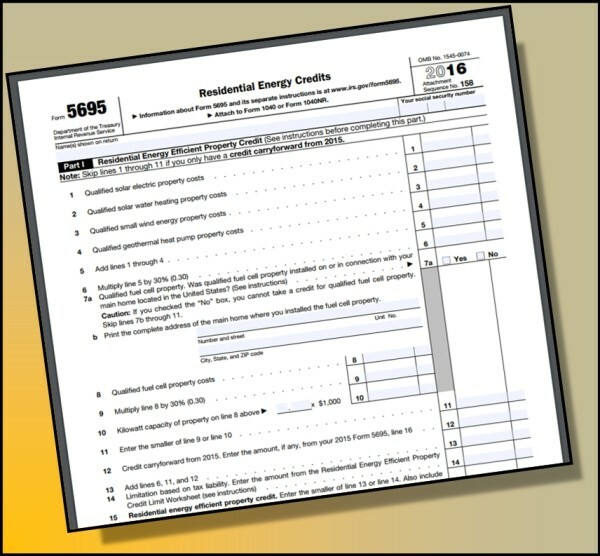 Download the simple 2 page form here: Federal Solar Tax Credit Form 2017 . 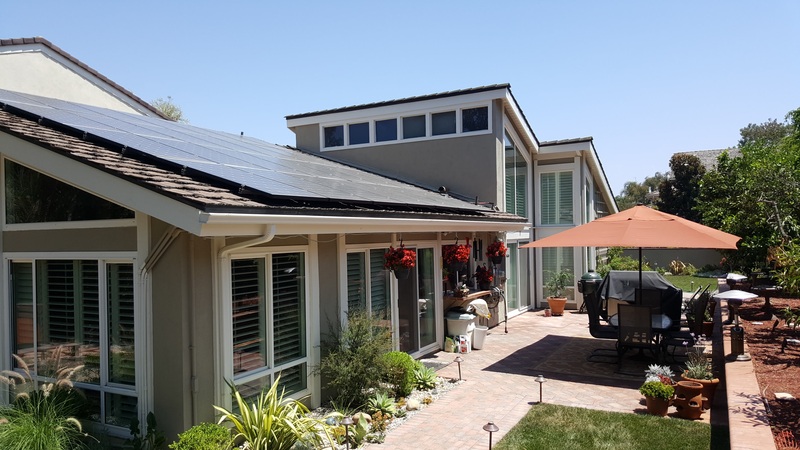 Congress established the Energy Policy Act of 2005 which allows homeowners and businesses to receive 30% of the cost of a new solar electric, solar water heating, wind energy, and geothermal systems back on their taxes. 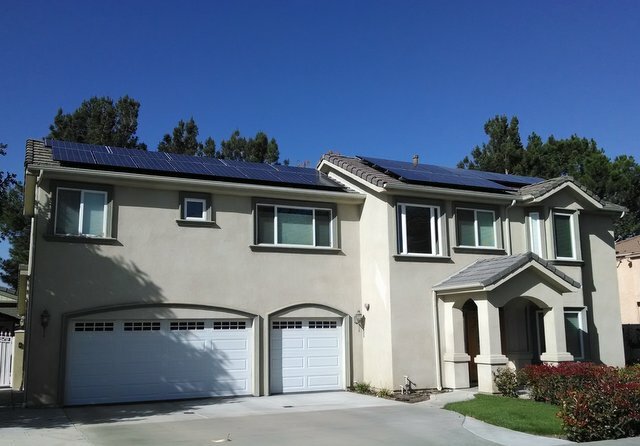 This helped establish new technologies and has created a major financial incentive for homeowners to go solar. 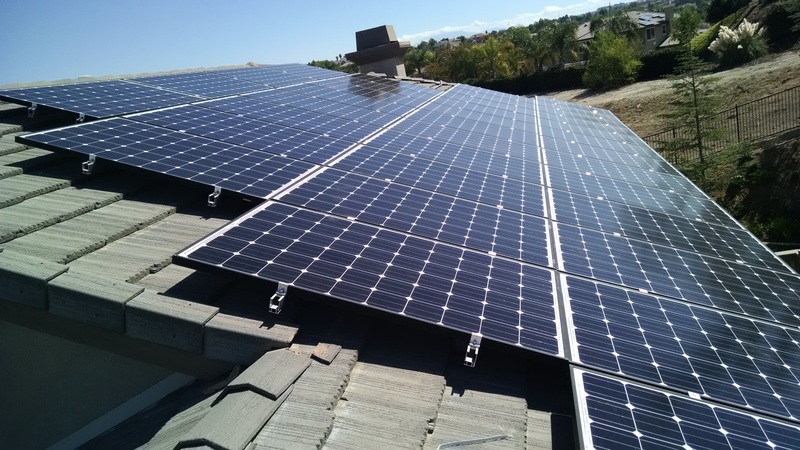 The initial program was extended twice but now steps down the incentive amounts starting in 2020.